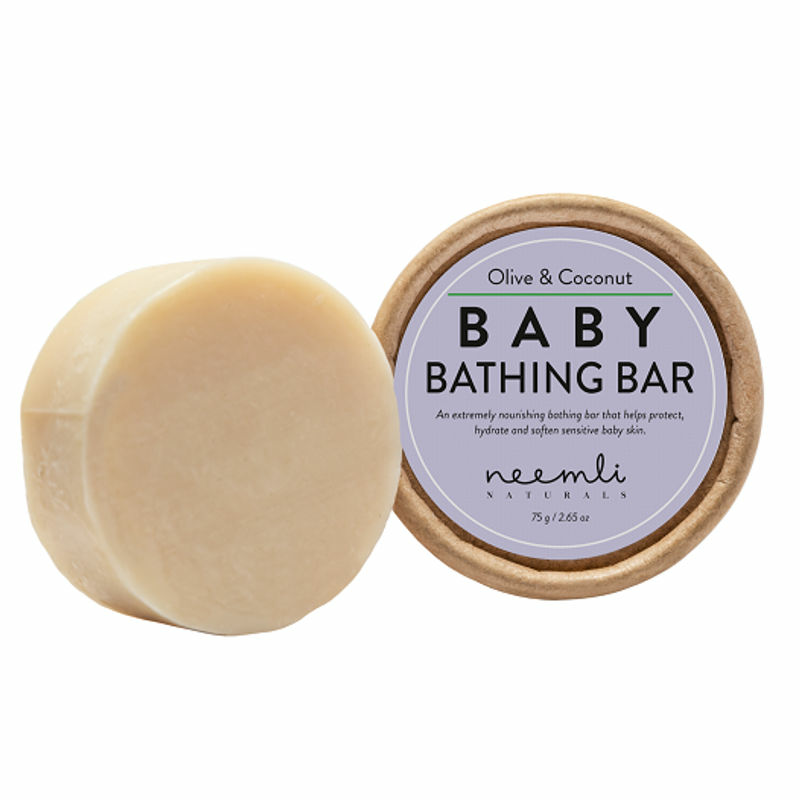 Neemli Naturals Olive and Coconut Oil Baby Bathing Bar is a super cleansing bar especially made to suit the sensitive skin of babies. This soap is a pure cold processed blend which helps nourish, hydrate and soften baby skin. Explore the entire range of Soaps available on Nykaa. Shop more Neemli Naturals products here.You can browse through the complete world of Neemli Naturals Soaps .